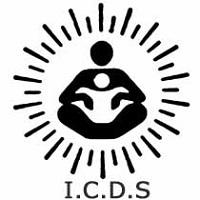 Integrated Child Development Scheme (ICDS), Chorasi, Surat published an advertisement for Anganwadi Worker & Helper Recruitment. You can view more details and official notification in this update. View more details about recruitment for e.g. education qualification, selection process, age limit, application fees, how to apply, Important dates, Important links all are as under.